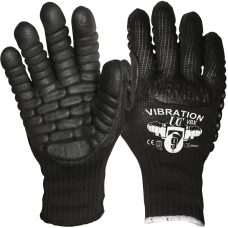 Vibration and Impact Gloves are a very important and needed product and Gloves n Stuff offer a great range for all of our customers. 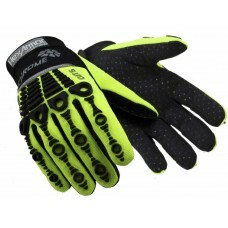 Free delivery UK wide. 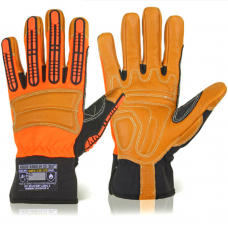 Heavy impact work can have a significant affect, especially when working with vibration for long hours. 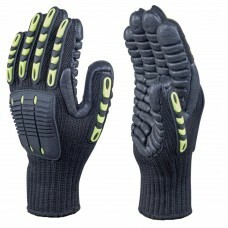 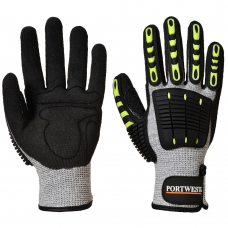 Buying the right quality gloves in this environment is not only helpful for long term impact damage, but for the comfort of your working day generally. 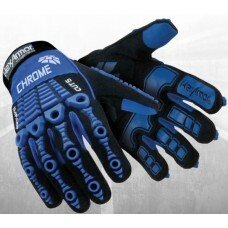 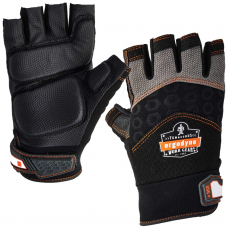 Pigskin Leather Cuffed Maximum Shock Protection Anti-Vibration Glove. 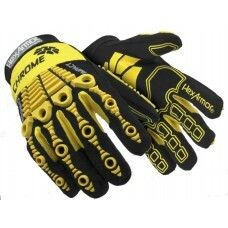 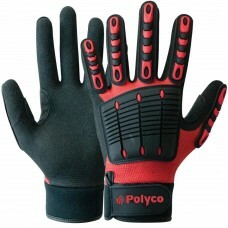 by reducing the transmission of vibrations to the wearers palm and fingers. 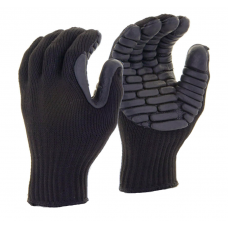 Gloves do not provide significant attentuation at frequencies below 150 Hz, and some gloves may amplify vibration in this range.